team banner Archives - Custom sports posters, personalized team collages, senior banners, and team schedules for your athlete! 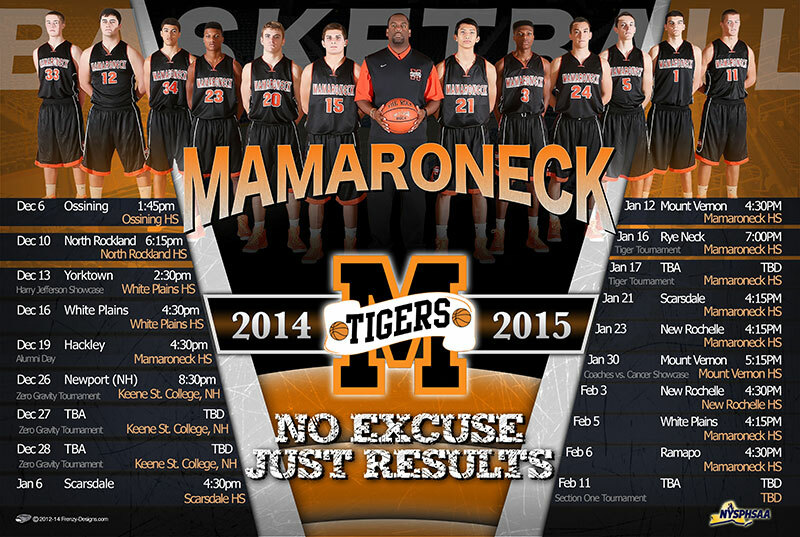 team banner Archives - Custom sports posters, personalized team collages, senior banners, and team schedules for your athlete! Wanna get that head start to your summer season? 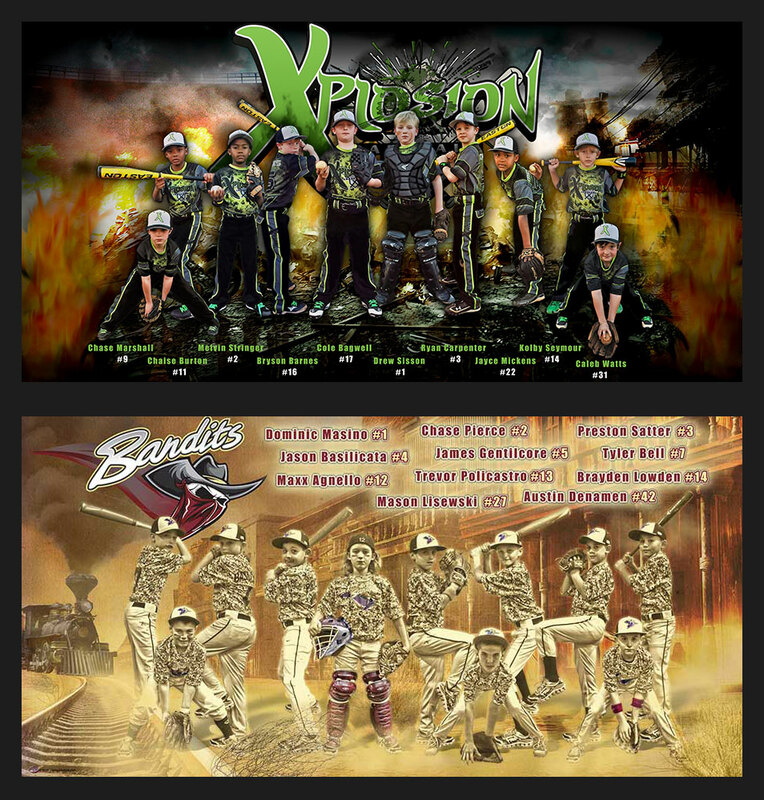 Make sure you team has the custom team baseball banners they deserve! 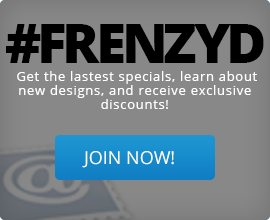 Your team will stand out from the rest with the different designs that we have at Frenzy Designs. Also, we can add sponsors on the banner as well to make sure those sponsors get recognized too. Whether you need it for the whole season or multiple seasons, we have many existing popular banner designs to choose from to help you select one that you like best and is a good match for your team. Wanna get that head start to your spring season? Make sure you team has the custom team softball banner they deserve! 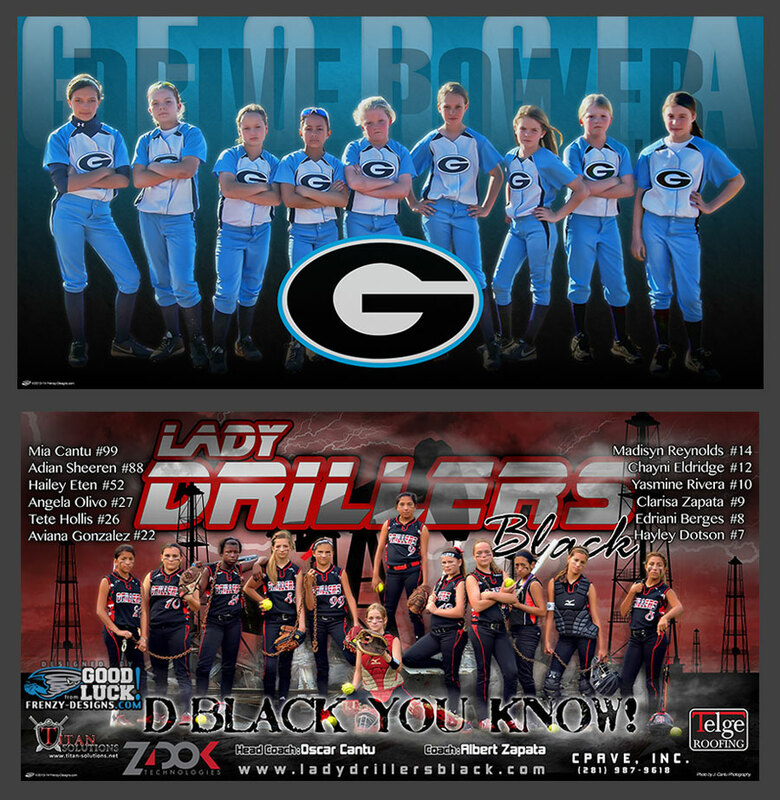 Your team will stand out from the rest with the different designs that we have at Frenzy Designs. Also, we can add sponsors on the banner as well to make sure those sponsors get recognized too. Whether you need it for the whole season or multiple seasons, we have many existing popular banner designs to choose from to help you select one that you like best and is a good match for your team. Do you need a unique one-of-a-kind design for your team? We also offer the services of creating new designs customized especially for your team! We always love creating brand new designs! A big thanks to Troy High School from the Troy, MI for allowing us to create their custom swim and dive team banner to help recognize for their swim and dive team. 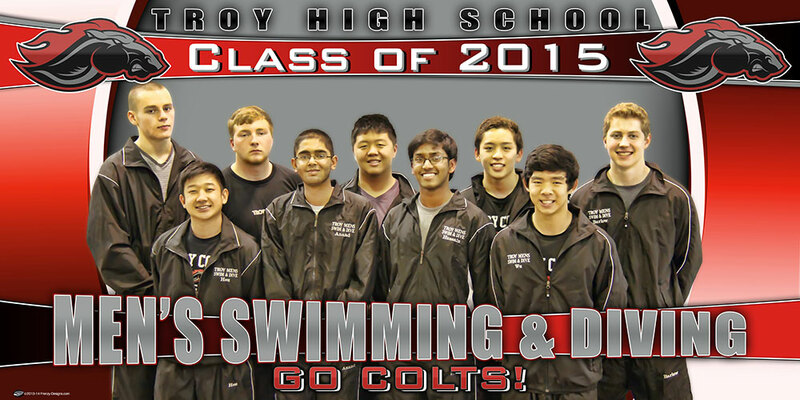 The custom swim and dive team banner features a still photo of the team with their name in team colors with their school mascot at the top. Also a big thanks to Chi Yang for helping coordinate and make it all happen! Still looking for something to acknowledge your swim and dive team for a season ending gift? Get your head start on the fall season! 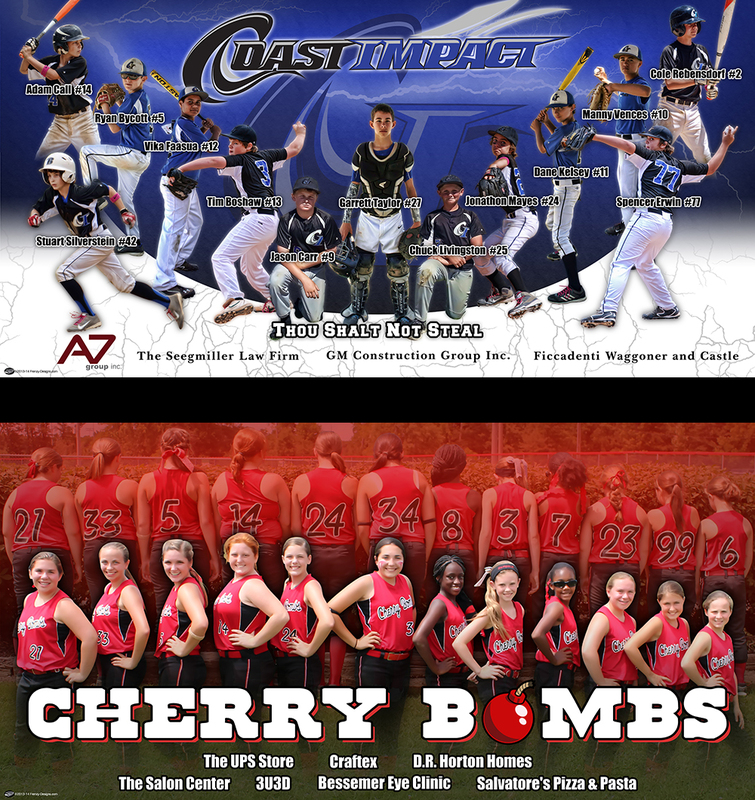 Do you want to make your travel team stand out from the rest at the teams? Get your head start on the fall season! Show your support for your team with a custom team banner that can make them look awesome in the stands, while they are playing hard on the field.